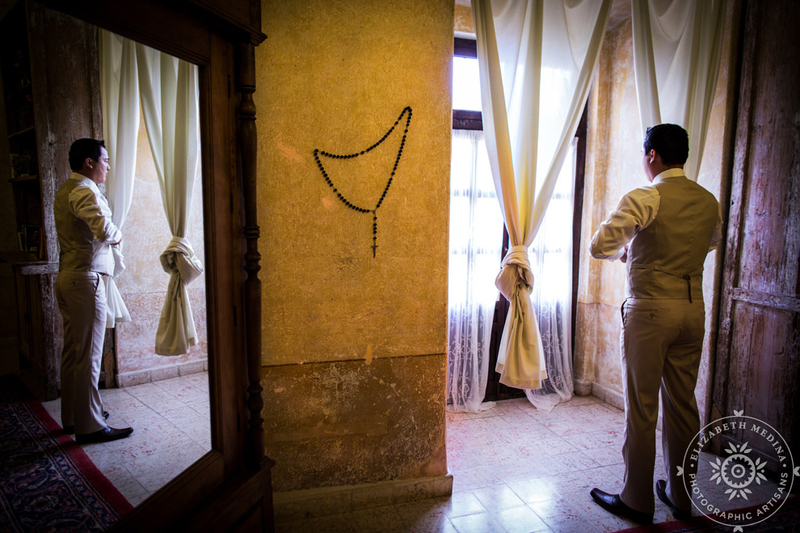 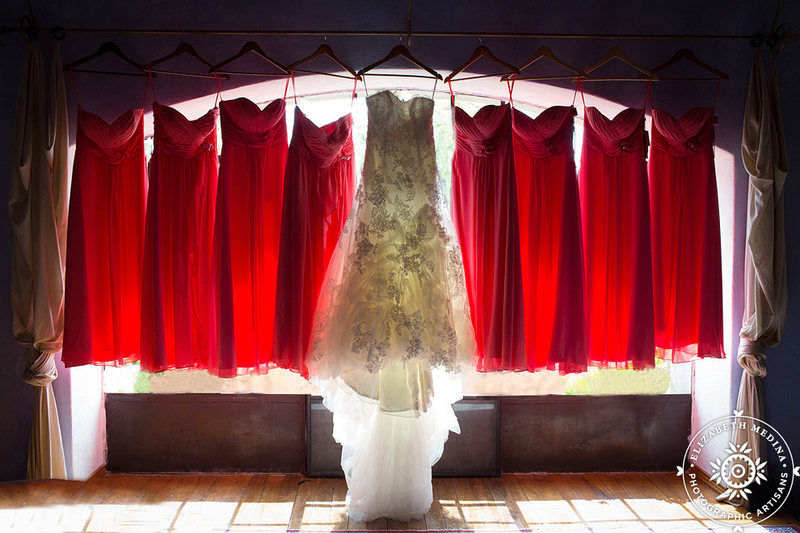 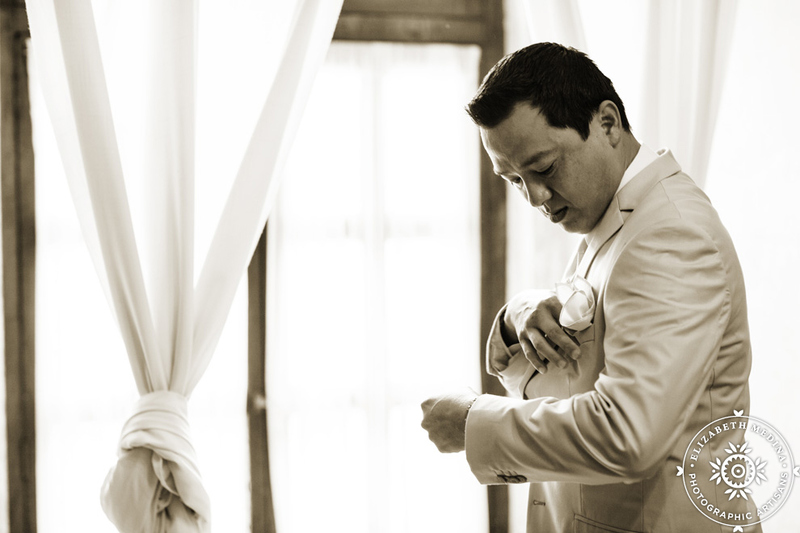 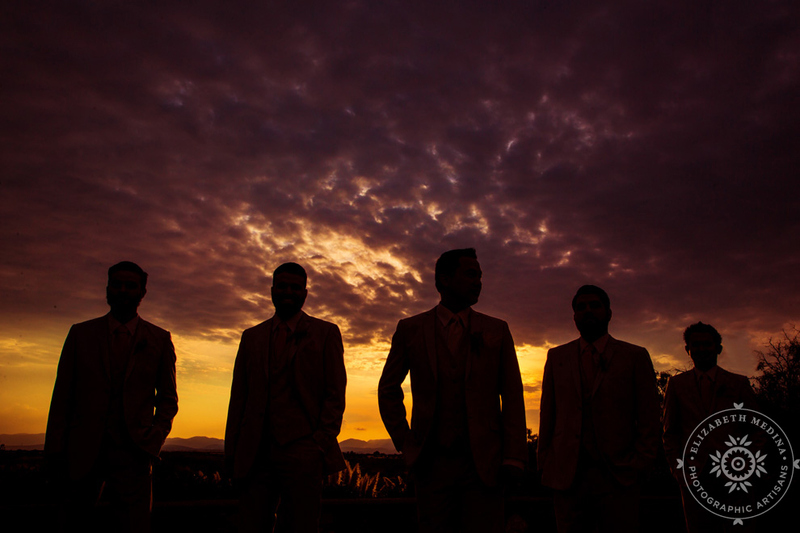 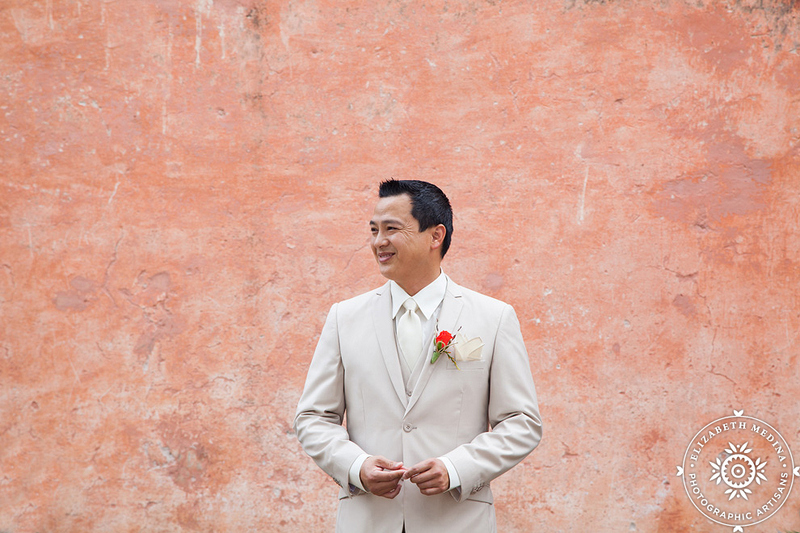 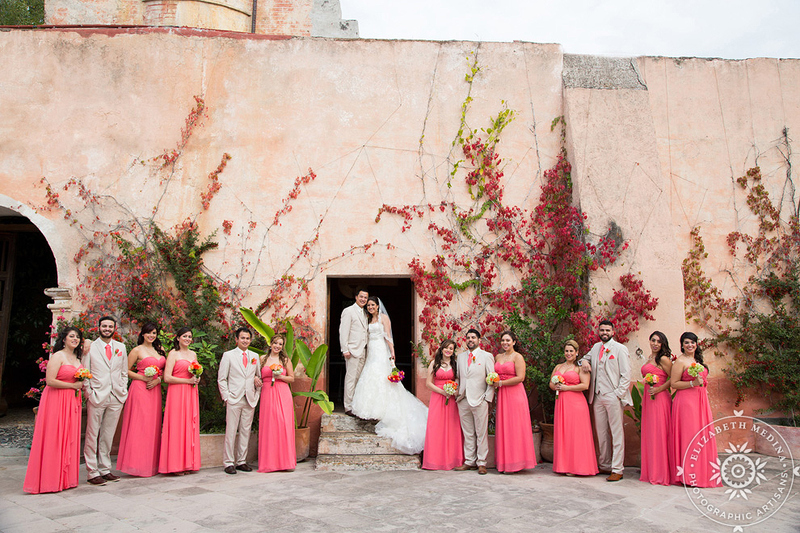 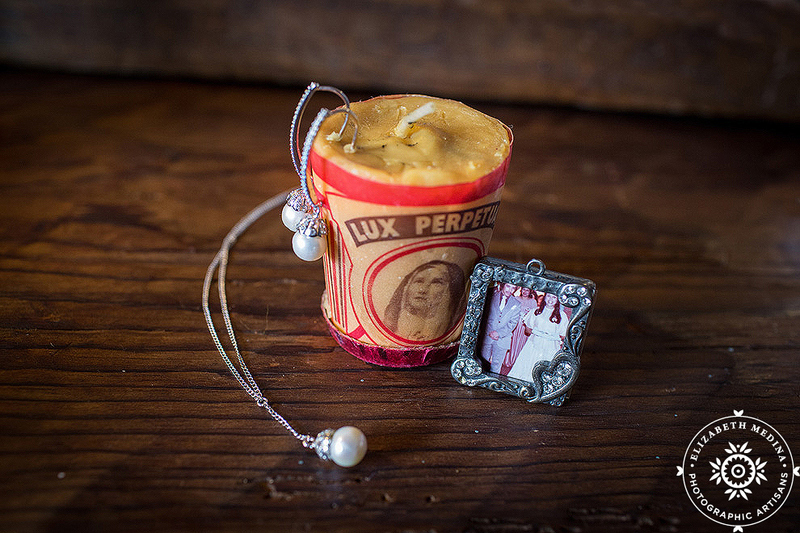 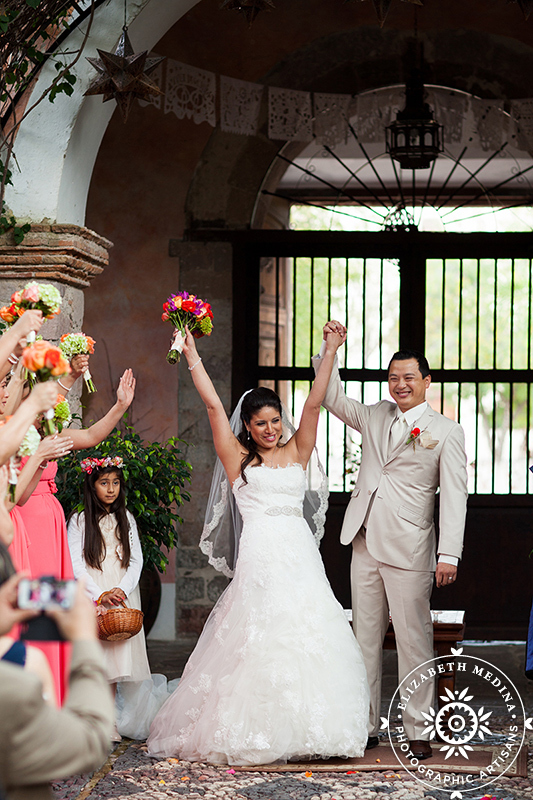 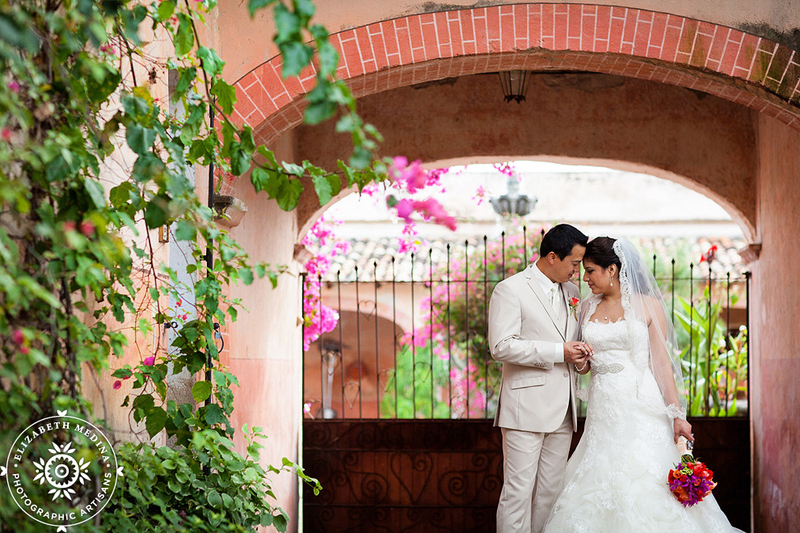 San Miguel de Allende wedding photography,we love it! 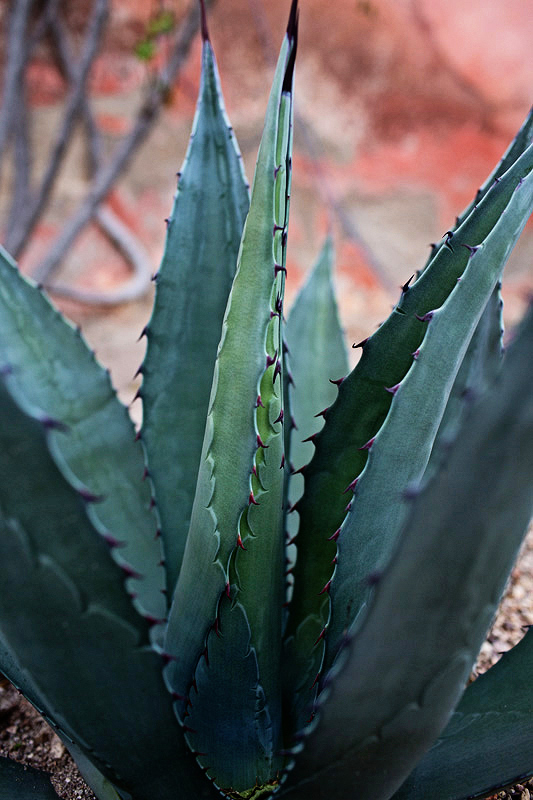 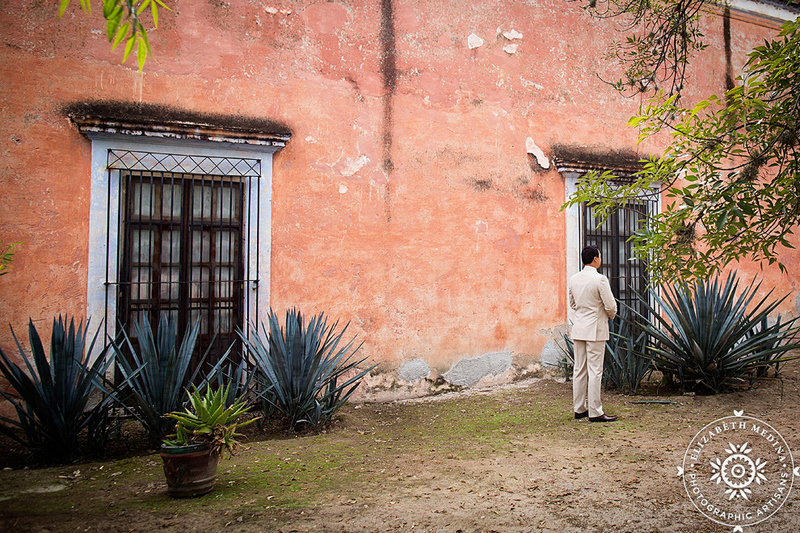 San Miguel de Allende was voted as the best city in the world and with good reason! 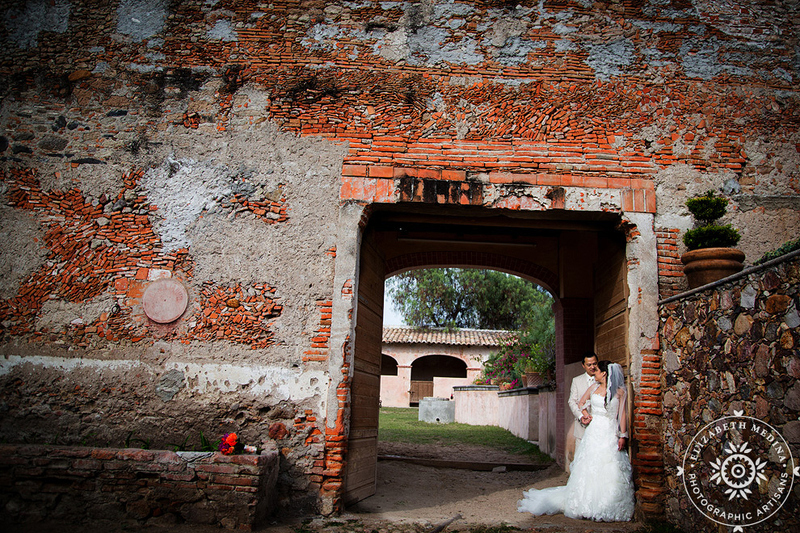 And not too far away- Hacienda Las Trancas– what can I say, probably not a secret by now this is one of my all time favorite hacienda wedding venues EVER! 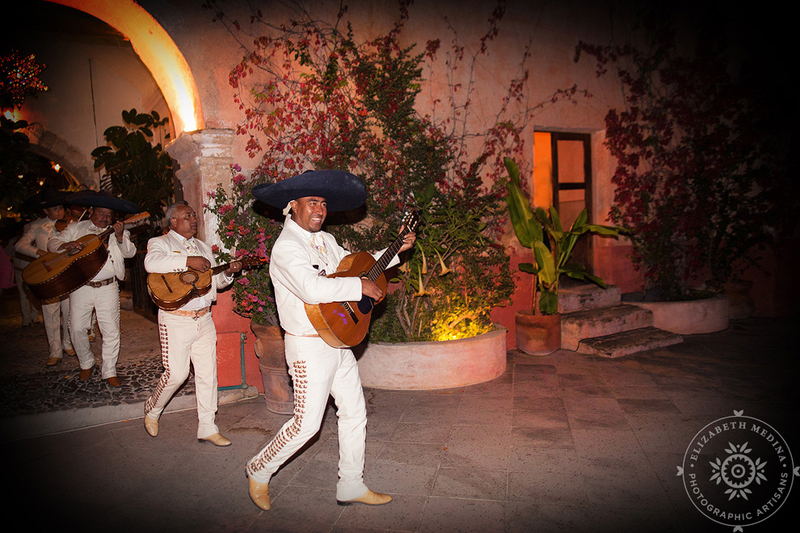 Really the wonderful hacienda staff feels like family (I am sure that everyone who stays at the hacienda feels this way!) 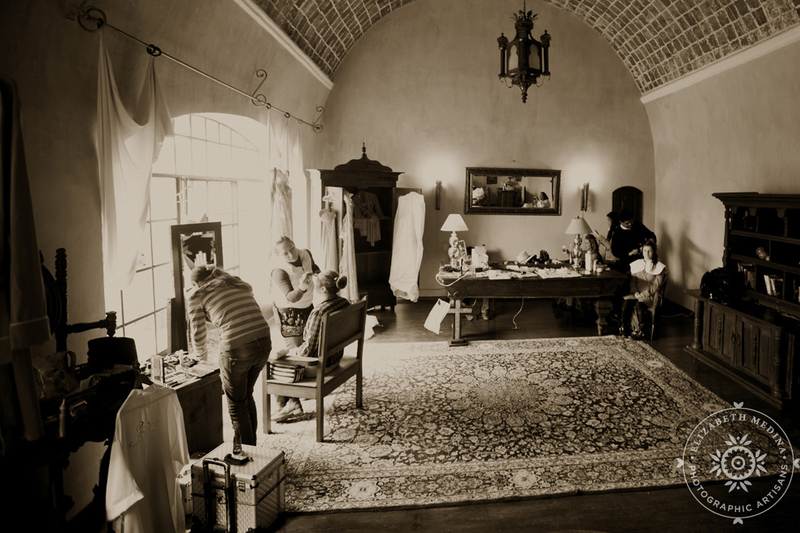 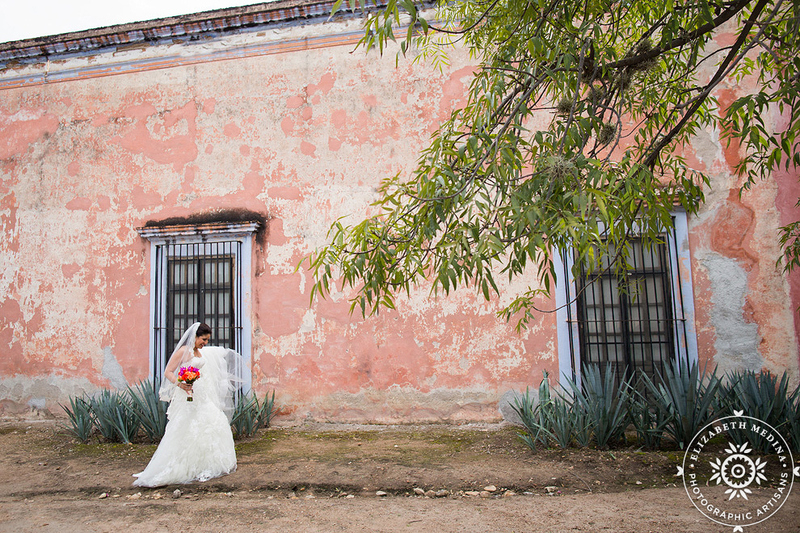 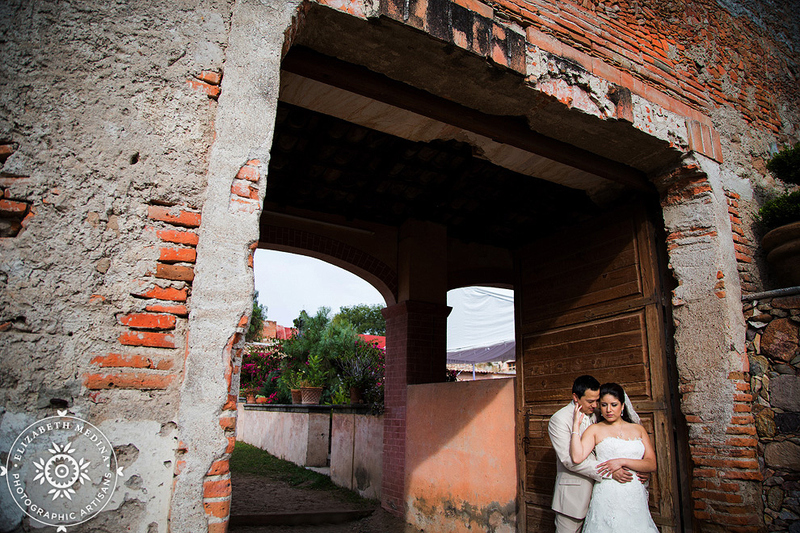 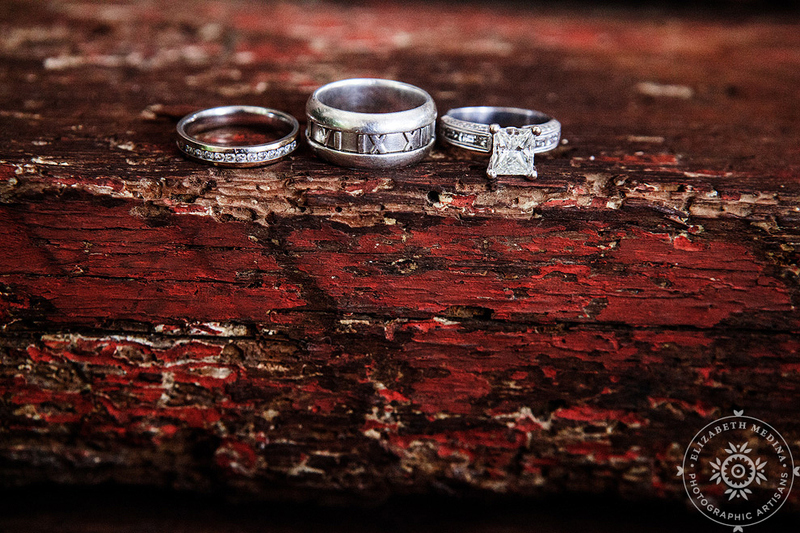 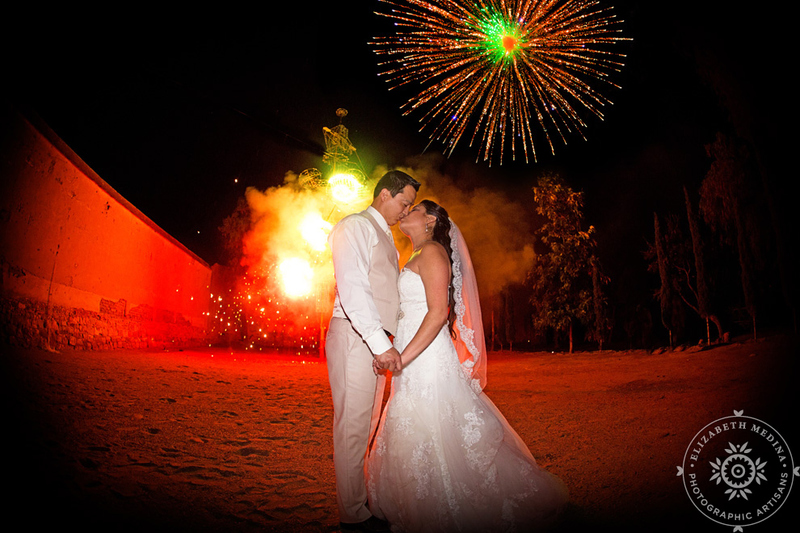 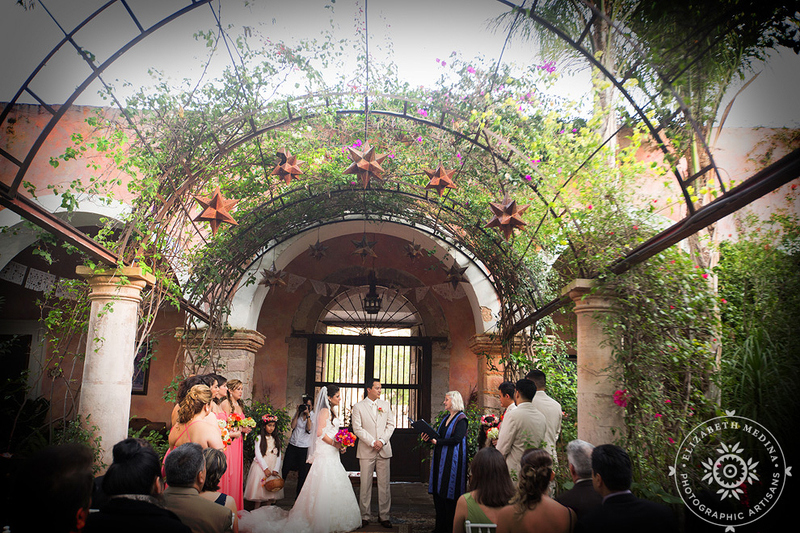 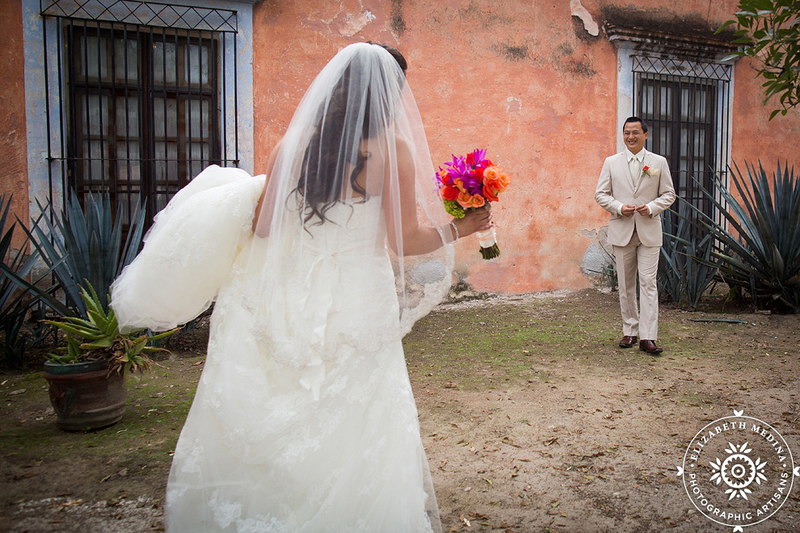 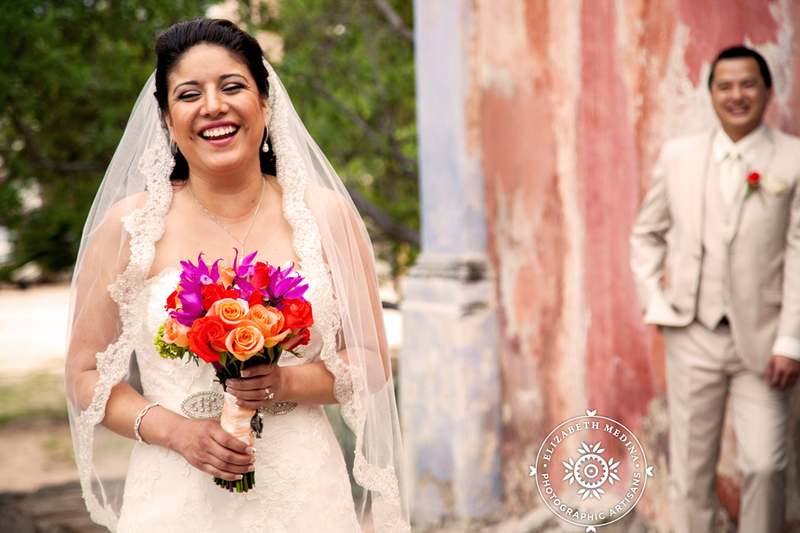 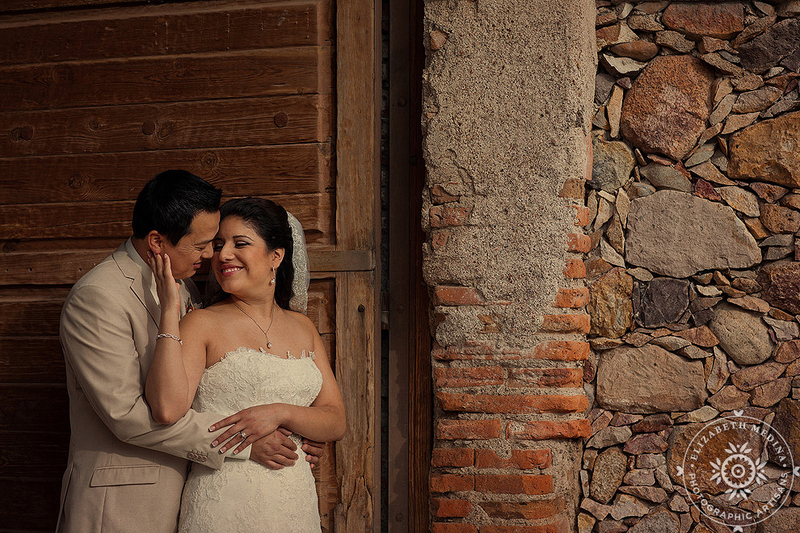 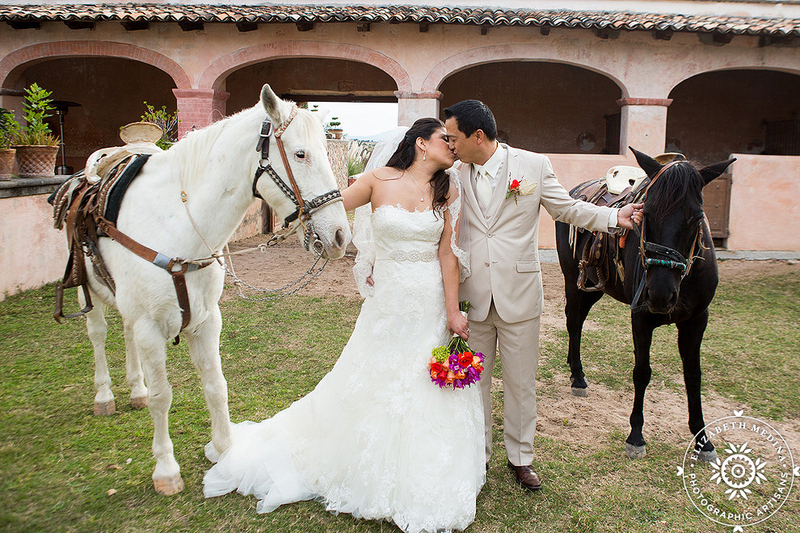 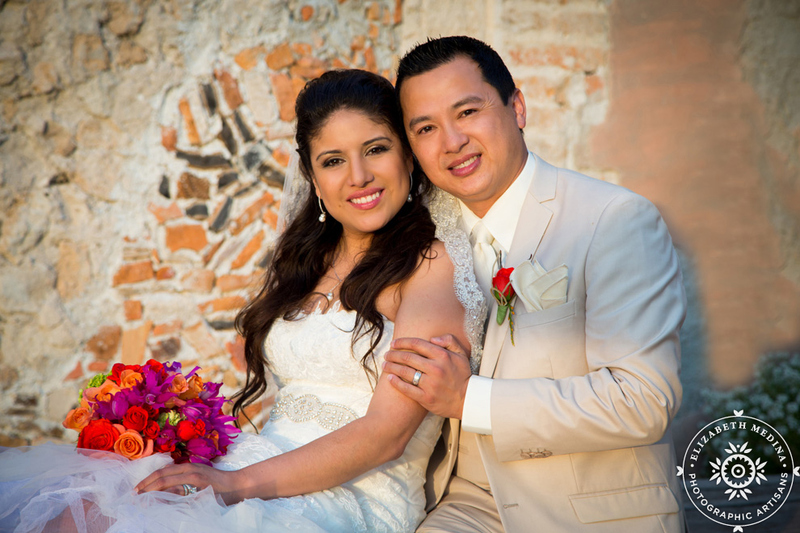 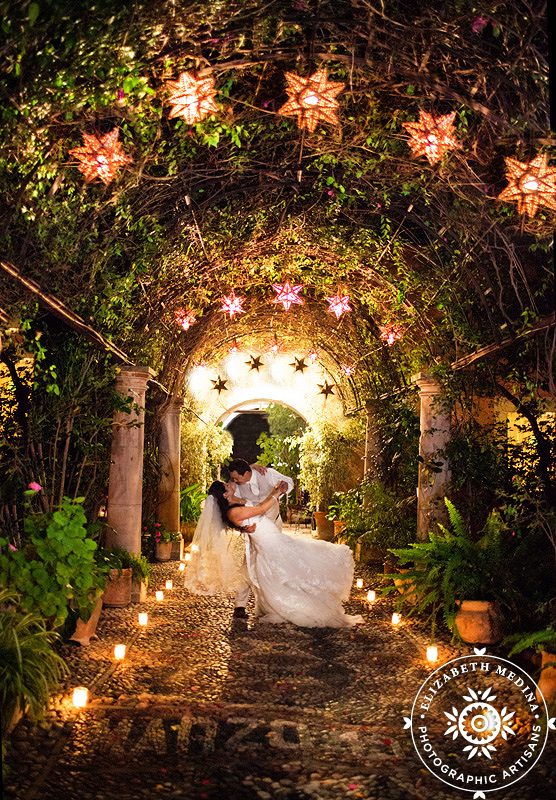 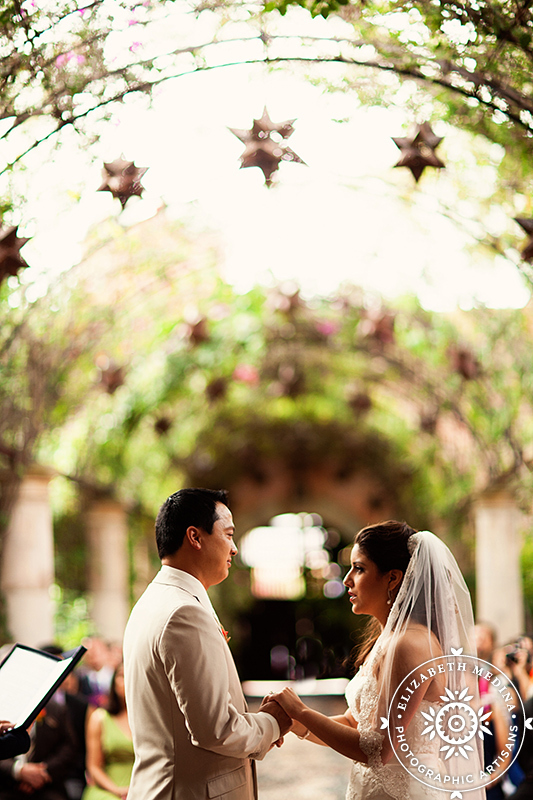 and each time we photograph weddings at the hacienda we find more to love about this historic hacienda. 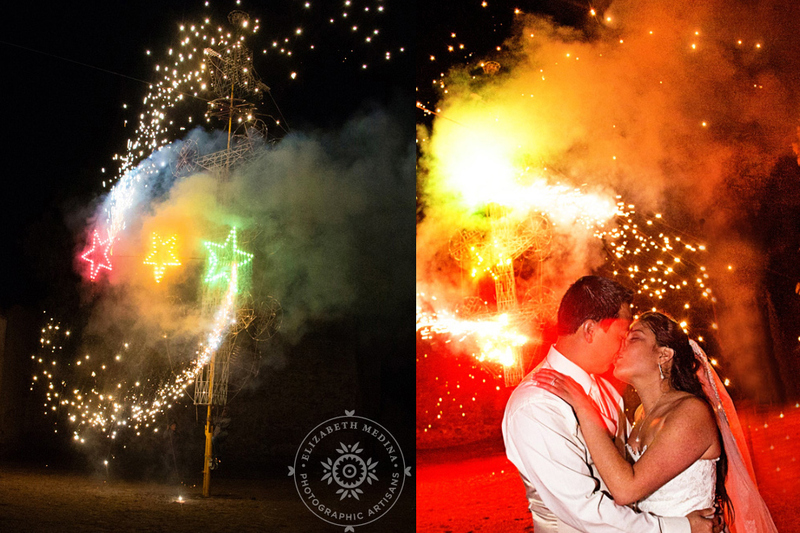 This time it was the bride and groom and the love and emotion we witnessed on their big day- Jack and Melissa were an awesome couple, I think it would have been impossible not to be happy for them on their day! 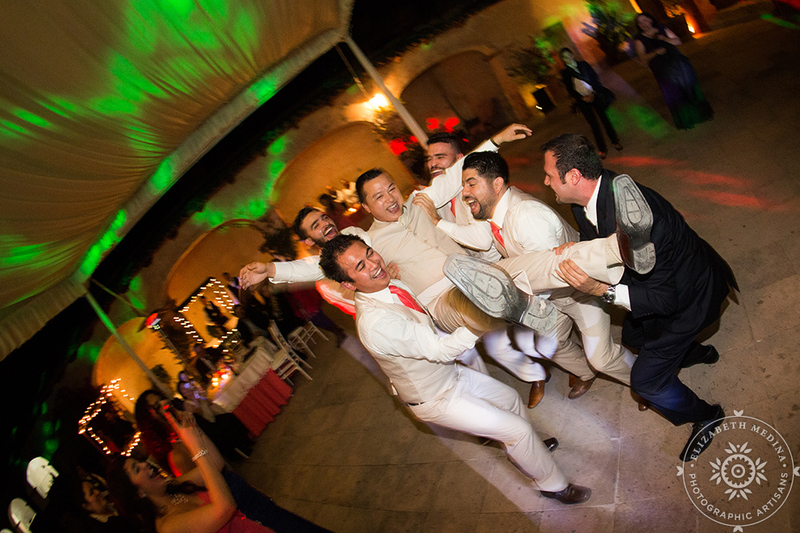 The wedding party was probably one of the most fun we have met up with! 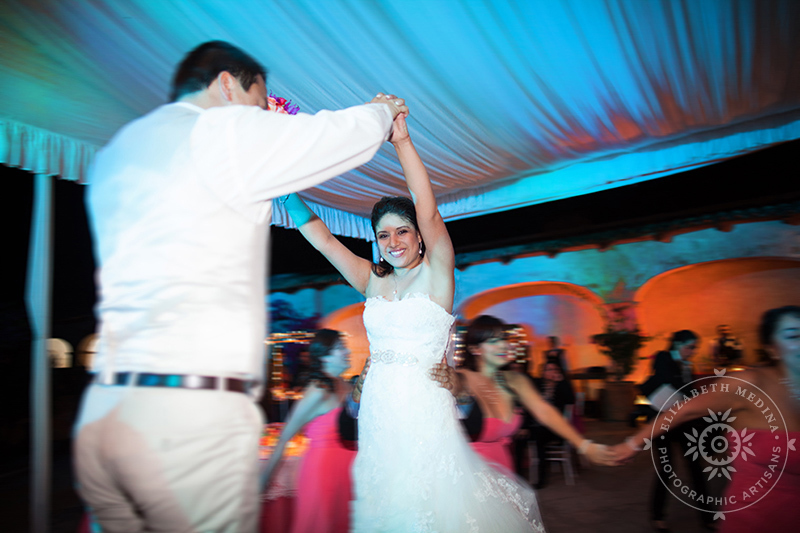 Lets just say they know how to have a good time. 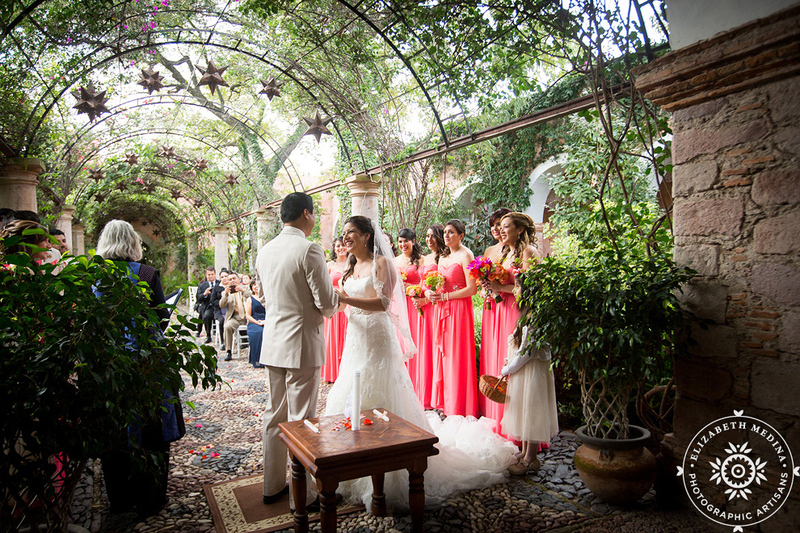 I hope the images included in this post give a tiny look at this amazing day. 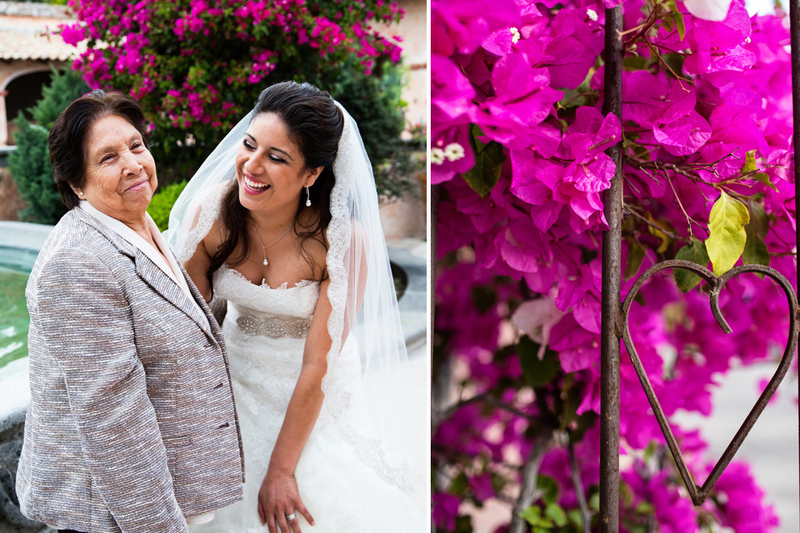 All images (c) 2014 Elizabeth and Emily Medina. 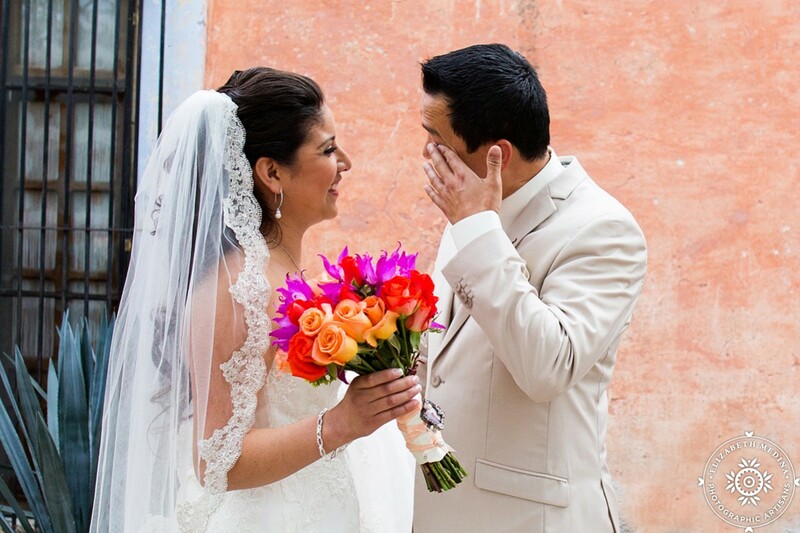 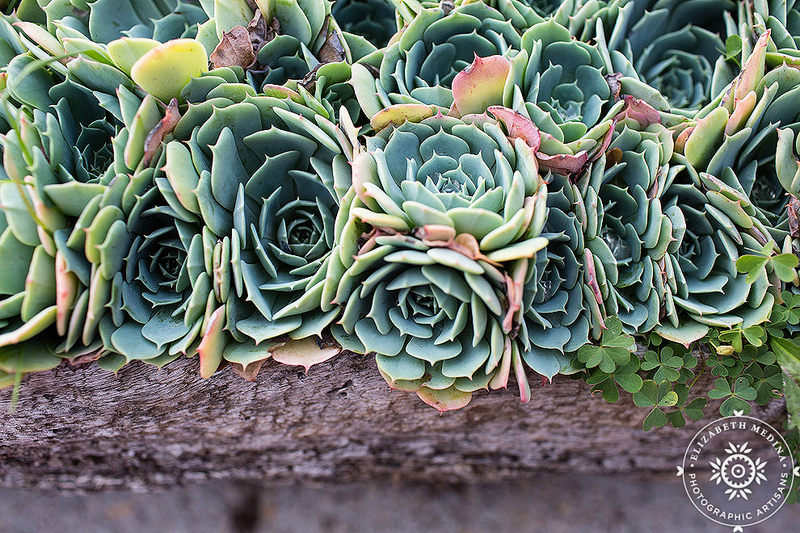 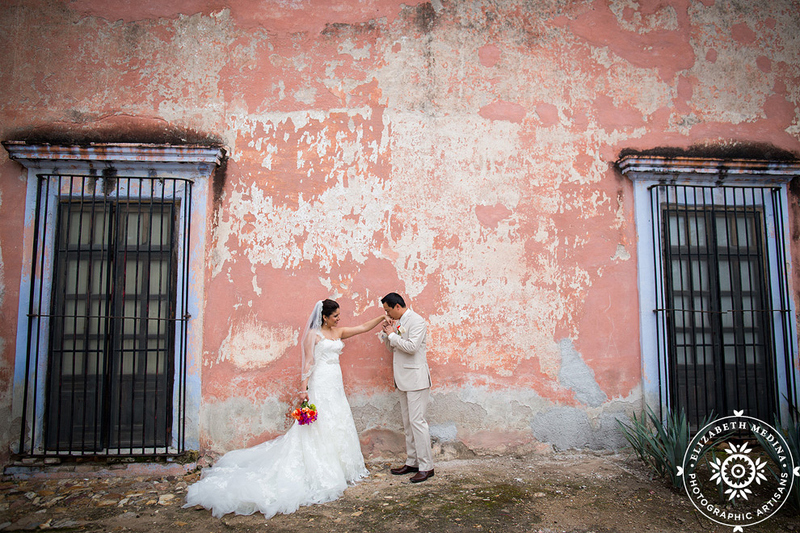 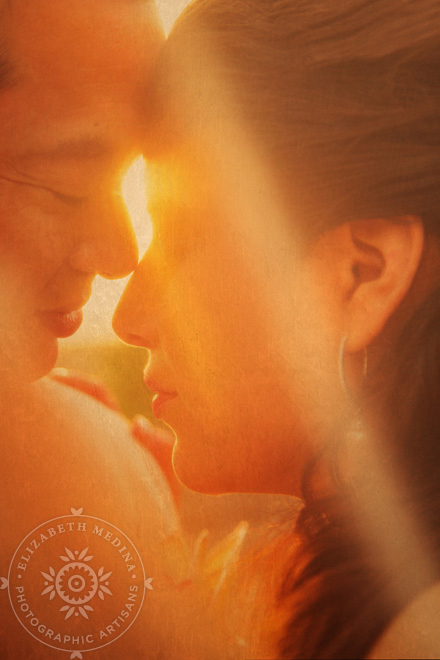 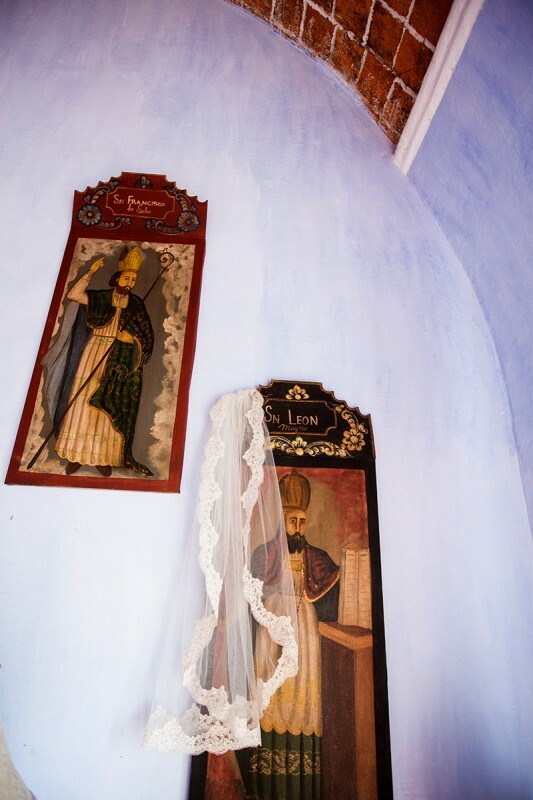 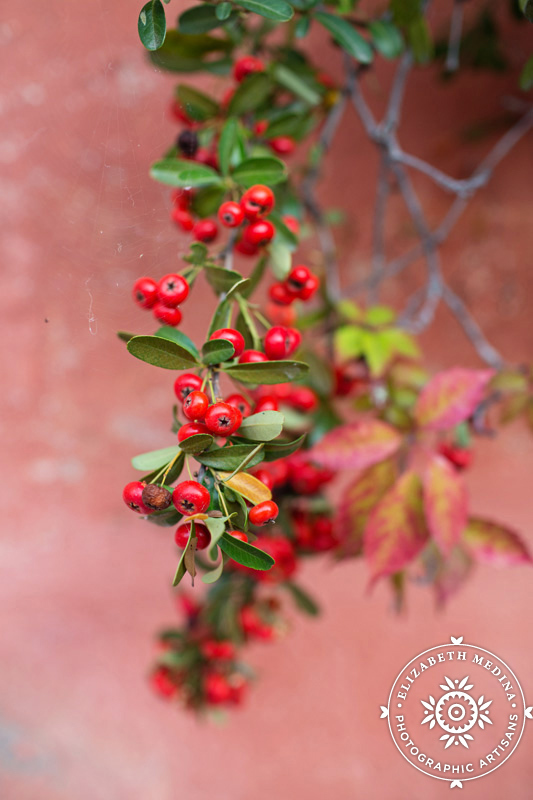 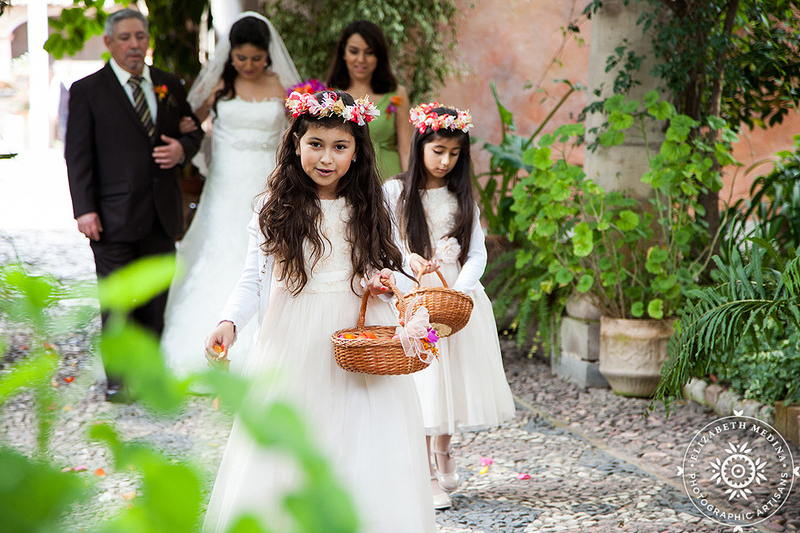 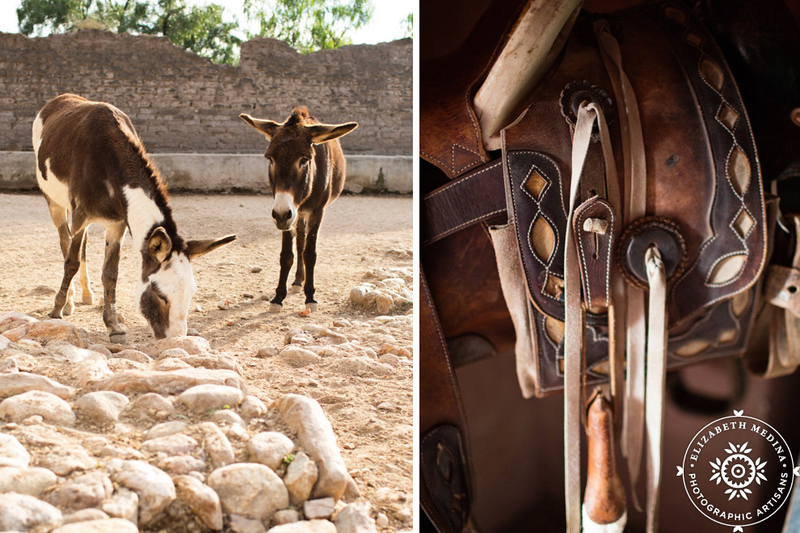 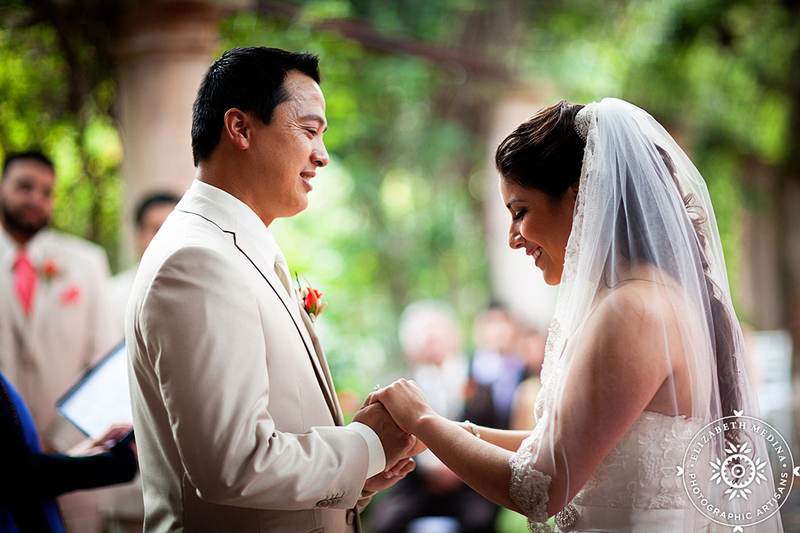 San Miguel de Allende wedding photographer Elizabeth Medina, Mexico wedding photographer, best Mexico photographer, destination wedding photographer. 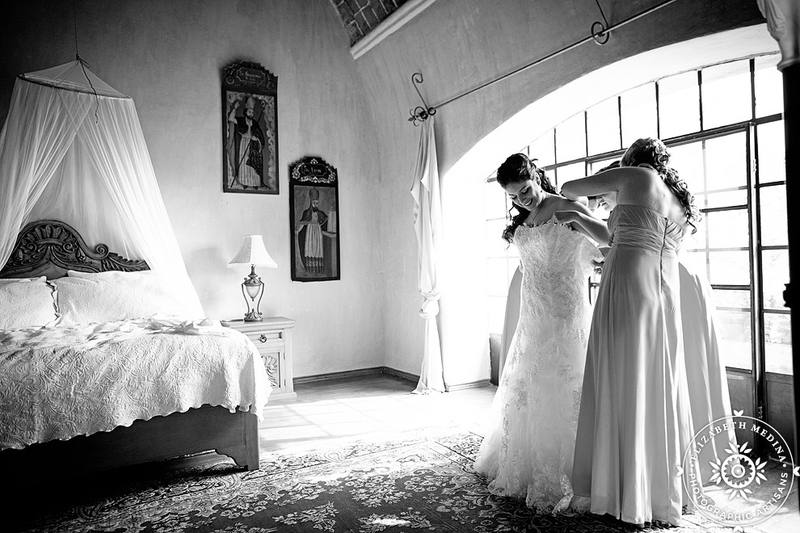 All images (c)2013 Elizabeth and Emily Medina.